Hello gurlz! 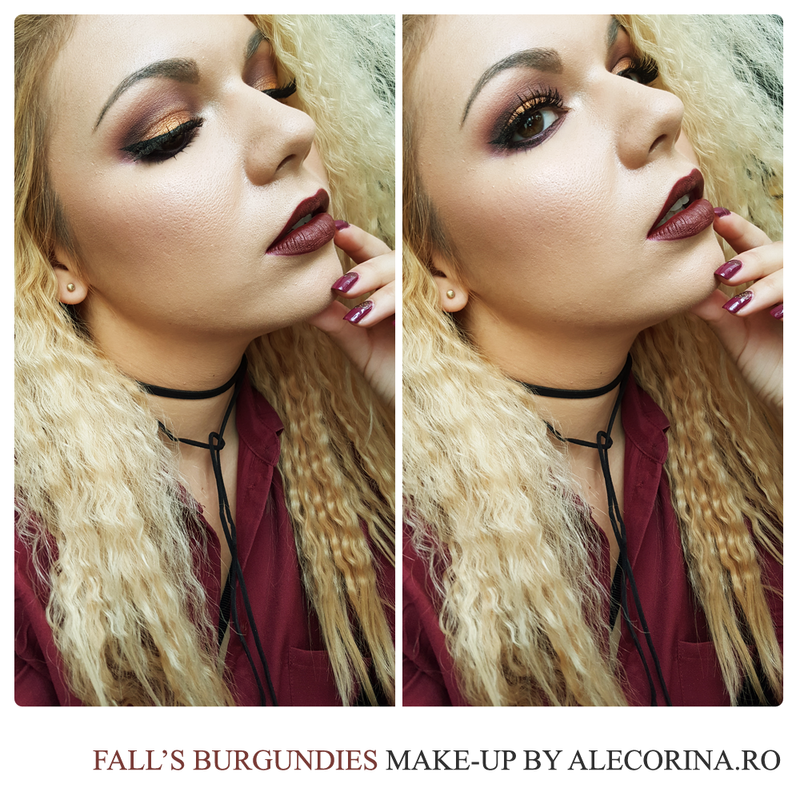 Today I come back after a long absence since my last Summer Sunset Look, and I am bringing you a perfect grunge, dark, fall inspired look. 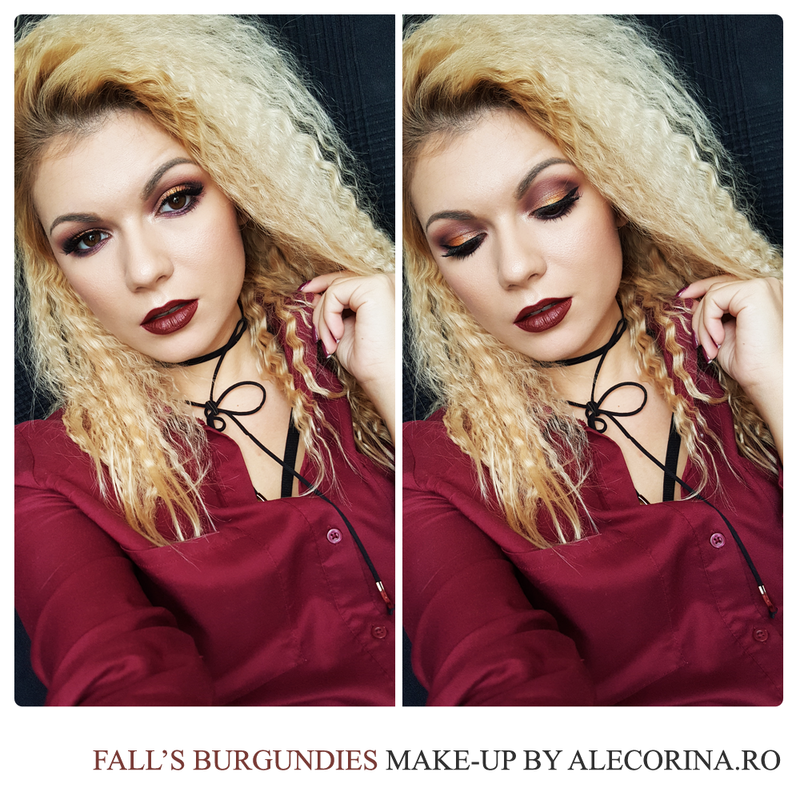 It’s time to pull out all the dark lippies and burgundy shadows to rock it for this fall. As always I started with primed eyes, and for this look I used a new discovery of mine that I can swear by of how cheap and good is. 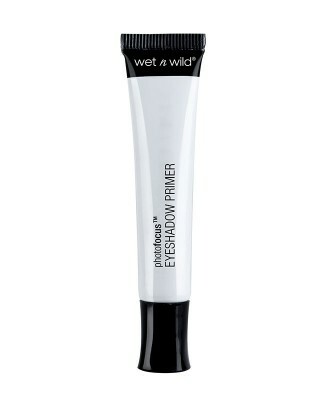 The primer is by Wet’n Wild, the Photo Focus Eyeshadow Primer. 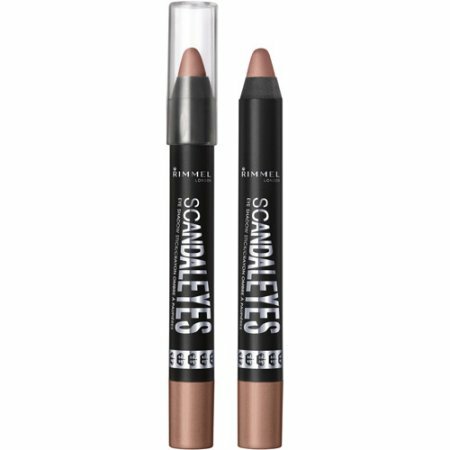 For more intensity I went with another favorite of mine as a base, the Rimmel ScandalEyes Eyeshadow Stick in Trespassing Taupe. Everything you will put on top of these bad boys will last all day, prevent creasing and will give intensity. 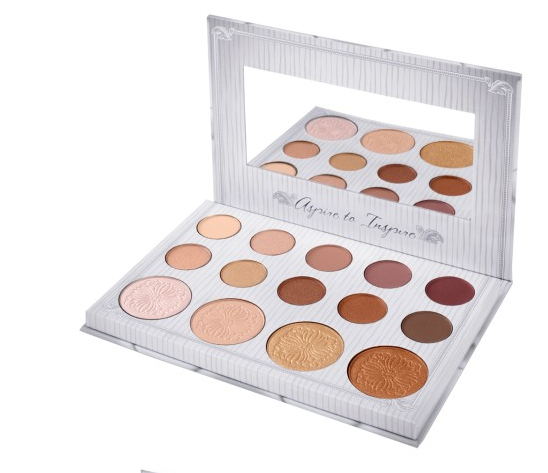 Next, I took the Carli Bybel Palette by BhCosmetics and I used the last three eye-shadows from top row. 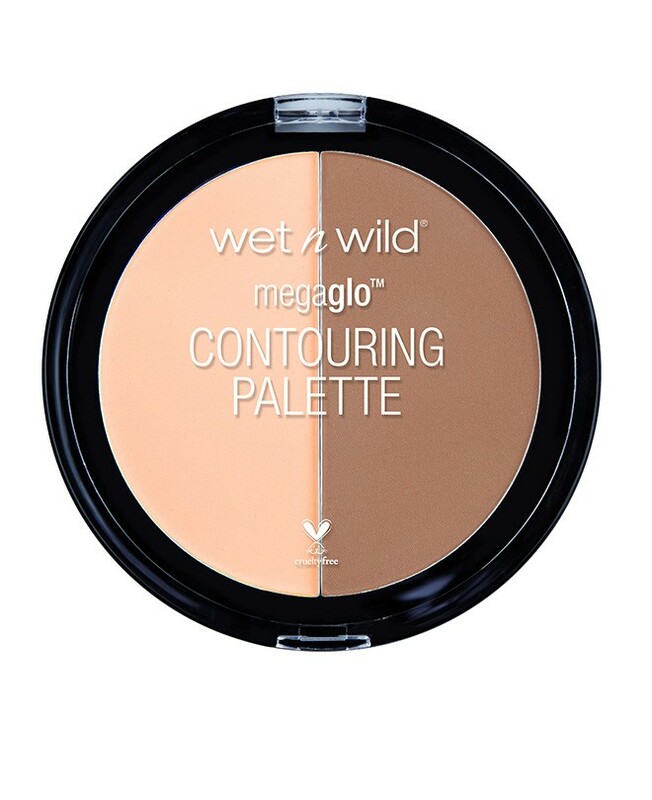 Basically I started with the lightest one and with a crease blending brush I started adding it in the crease and inner corner creating a hallow effect, leaving the center empty. I did it with each shade and kept blending the colors until I reached to something you see in picture 5. 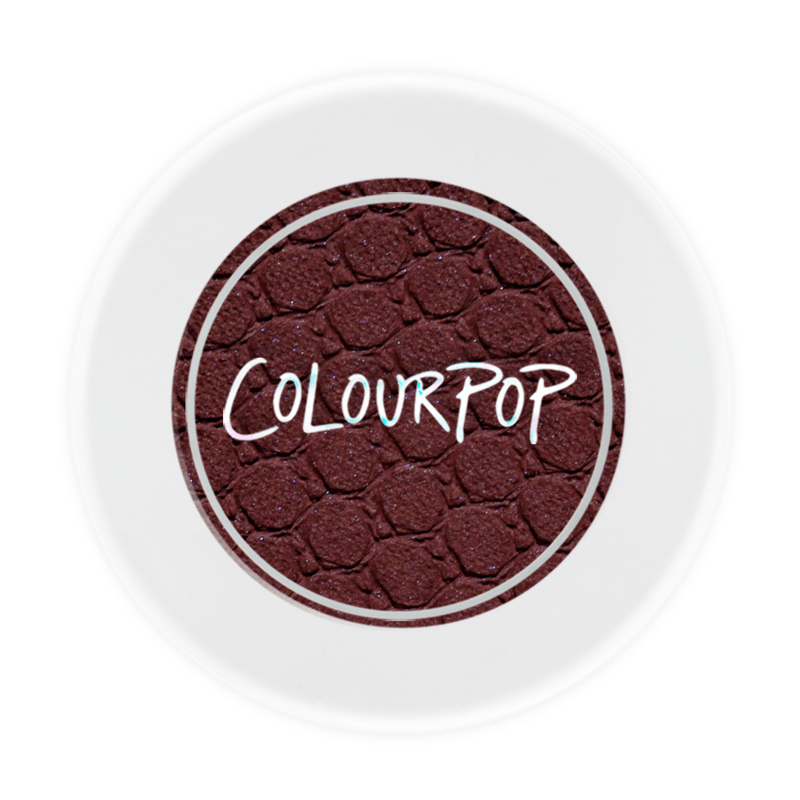 To intensify even more, and bring more burgundy in the crease, I took Central Perk by Color Pop and added it with a pencil brush in the outer and inner corner, and over it just a bit of a matte black eye shadow. I barely touched the eye with the black, so you have to be very careful, picture 6. 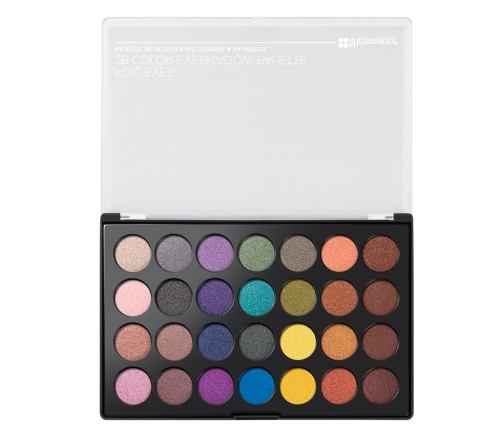 For the pop of color, I took the Bh Cosmetics Foil Eyes-28 Color Eyeshadow Palette, and with a wet brush I added this orange shade (3rd row, nr.6 ) and make sure I stayed in the center we left empty. To create even more demension I went again with a wet brush and I took the bright yellow/gold in the palette(4th row, nr.5), and just placed it in the very center of the orange. Before finishing the top part I kept going back and forward with the shades from Carli’s Palette to make sure all the edges are blended, picture 8. For the bottom lid, I started with the darkest eyeshadow in the Carli’s Palette, and added it in the outer half way, and for the center of the bottom lid I took this bright purple from the Foiled Palette (4th row, nr. 3) and pop it there. 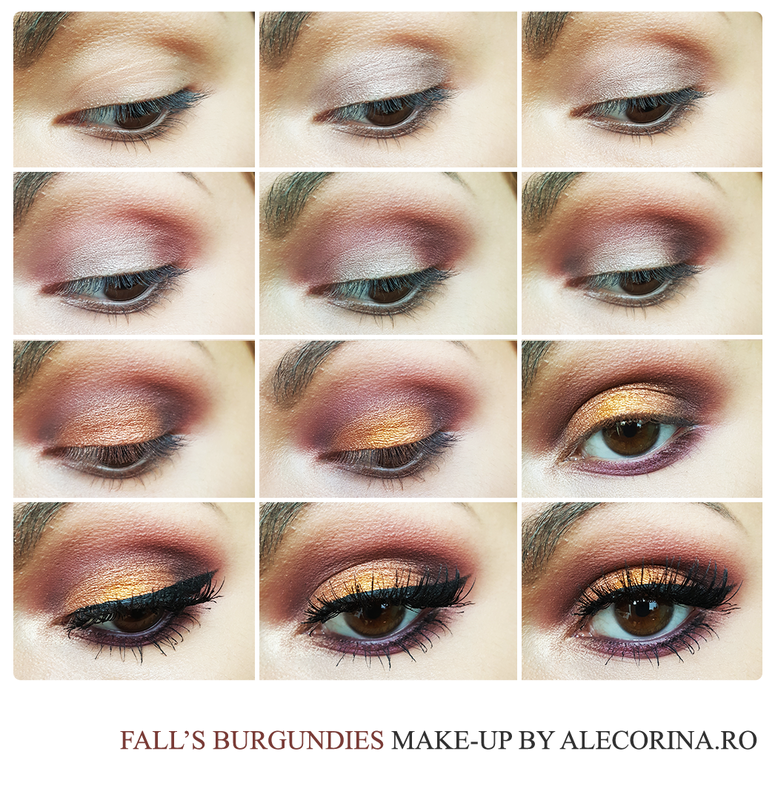 To lose the intensity a bit, since it was too bright, I added this eyeshadow from the Carli’s Bybel palette (1st row, nr.3) on top of the purple and dark color to make it more soft. 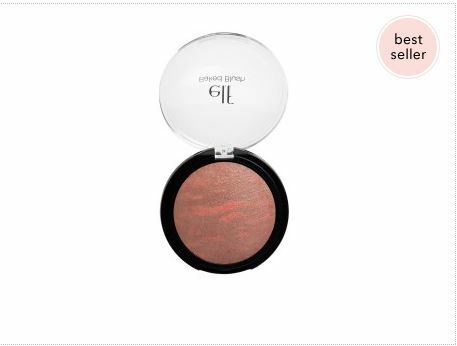 To highlight the inner corner I took the 2nd eyeshadow, 1st row again from Carli’s Palette, to bring light in the corners. 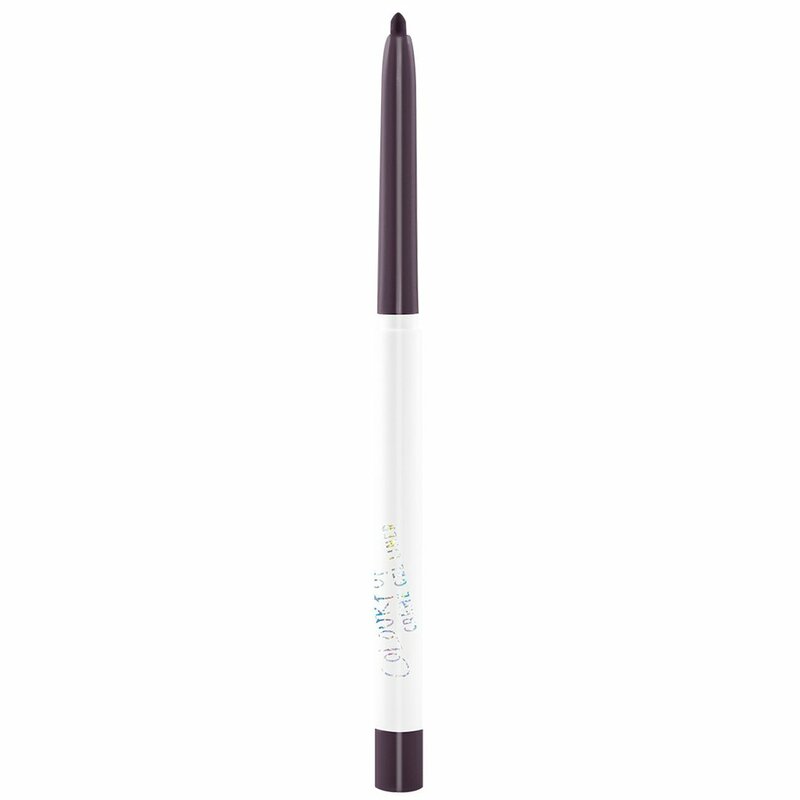 To finish everything I used the Color Pop Eyeliner in No shame in the waterline. 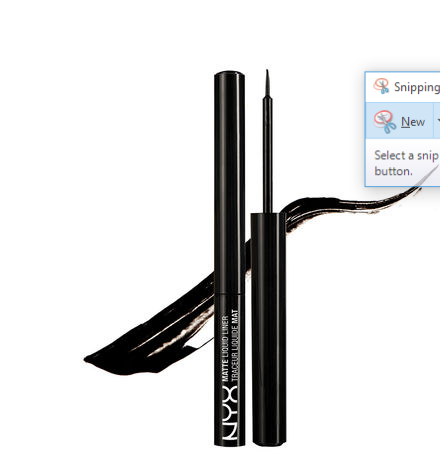 I added a black matte wing, using the Nyx Matte Liquid Liner, which I love and swear by it. To finish everything I used mascara and false lashes. 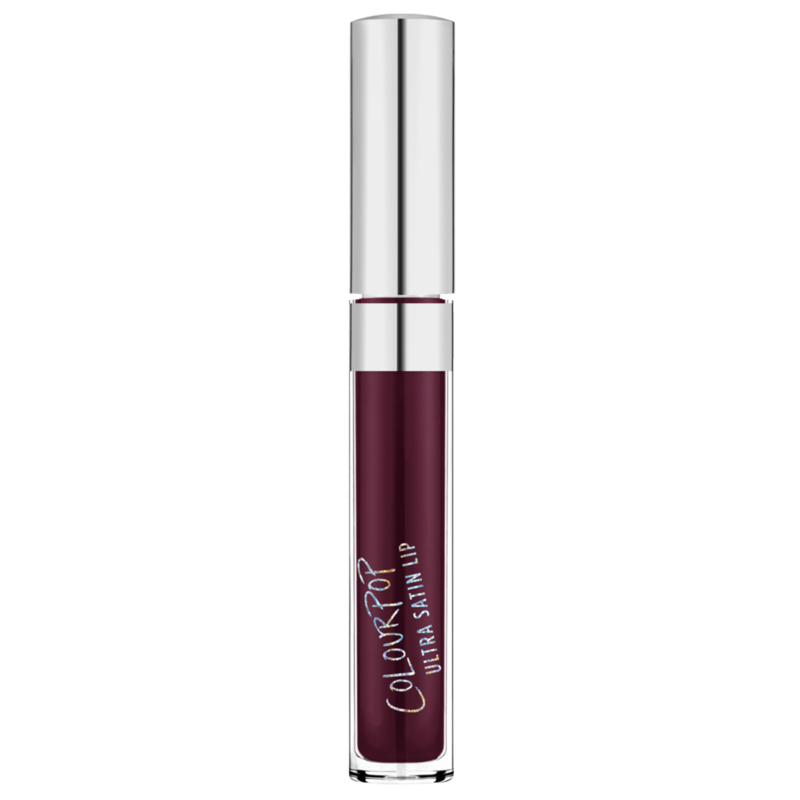 To complete the look I had to use a lip color to match everything, so I went with Ultra Satin Liquid Lipstick In Prim by Color Pop. Since it wasn’t quite the color I was looking for, I dabbed all over the lip the darkest Eyeshadow in the Carli’s Bybel palette ( 1st row, nr. 5) to give it a more plummy look than red. 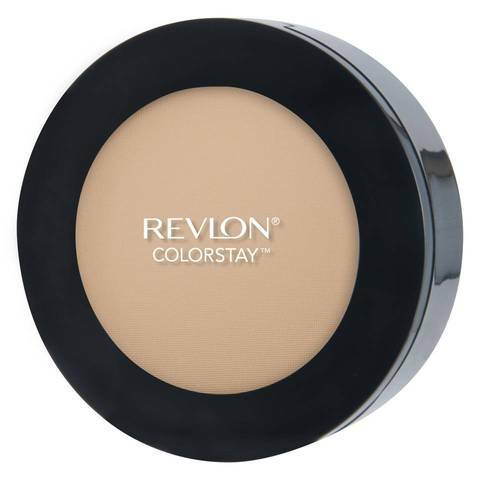 For the face I used: Burjois Healthy Mix Foundation in Beige, Revlon Colorstay Powder in Translucent; for the contour I used the Dulce de Leche by Wet’n Wild Contouring Palette, Blush is Rich Rose By elf and highlighter is the 3rd Highlighter in the Carli Bybel’s Palette. 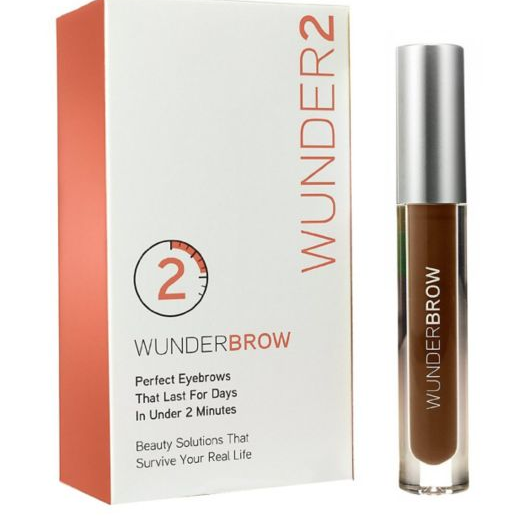 For eyebrows I used the WunderBrow Brow gel in Brunette. 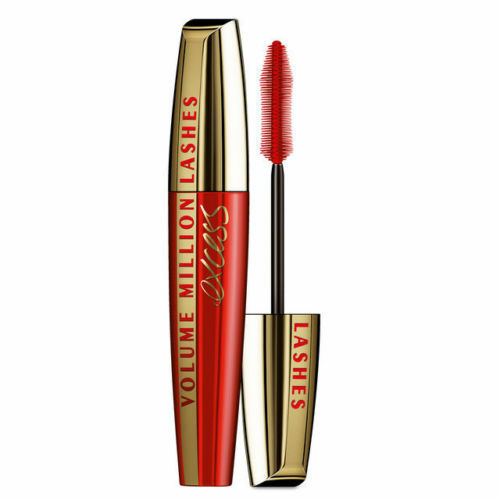 I set everything in place using the L’oreal Setting Spray. 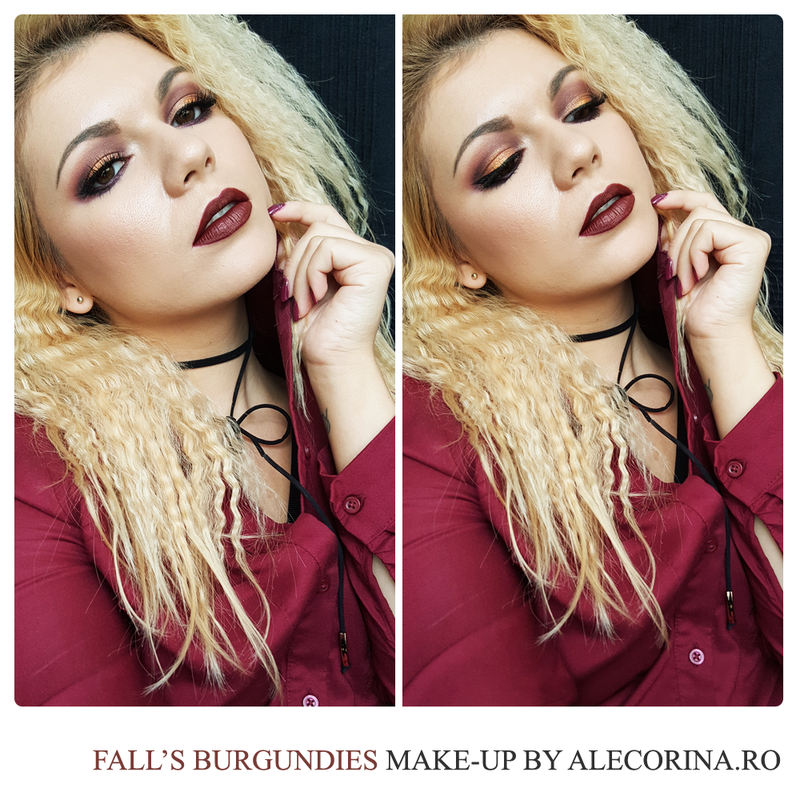 This completes the look, the rest of the face products can be found as always in the gallery below and stay tunned for my next looks, since holiday season is here.